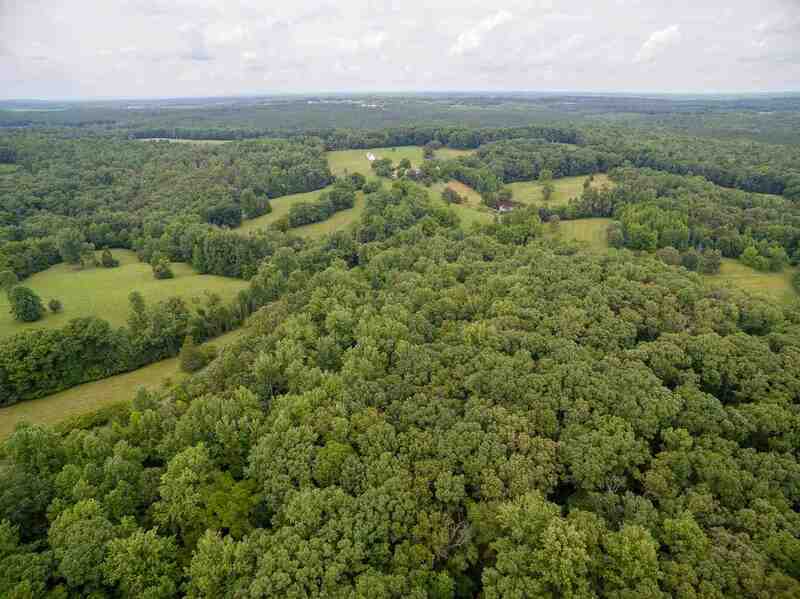 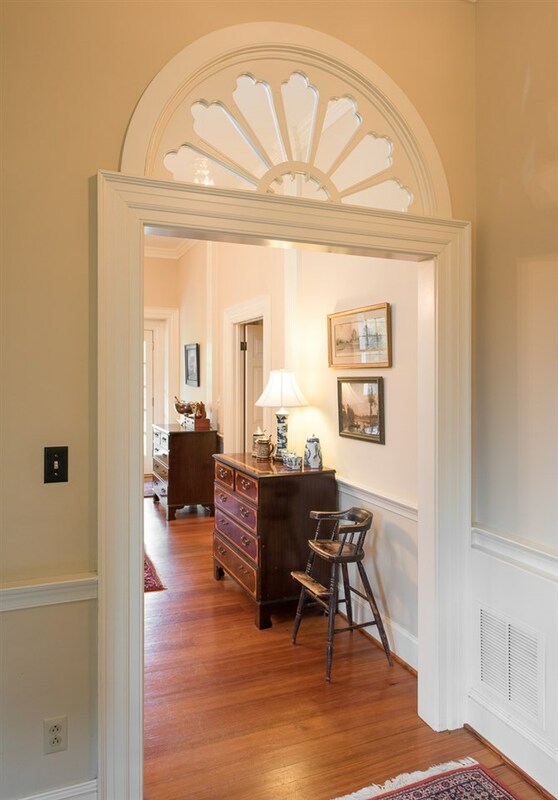 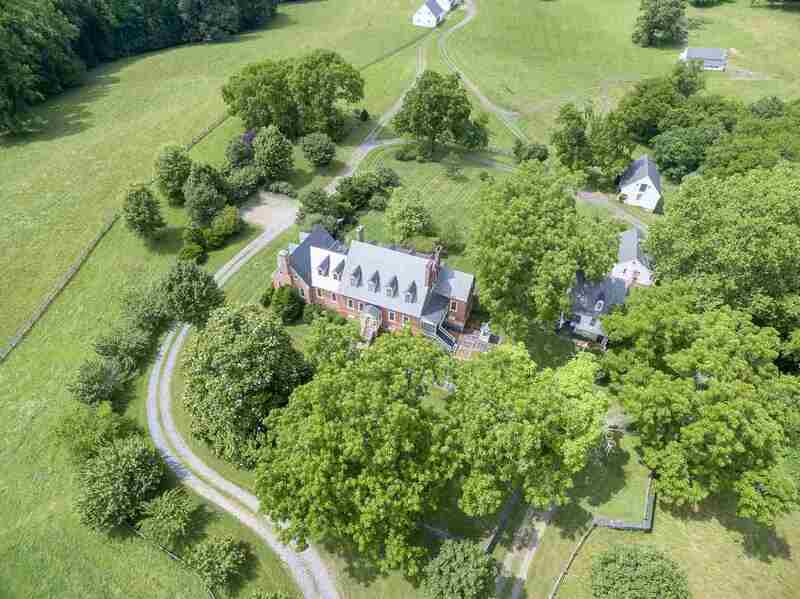 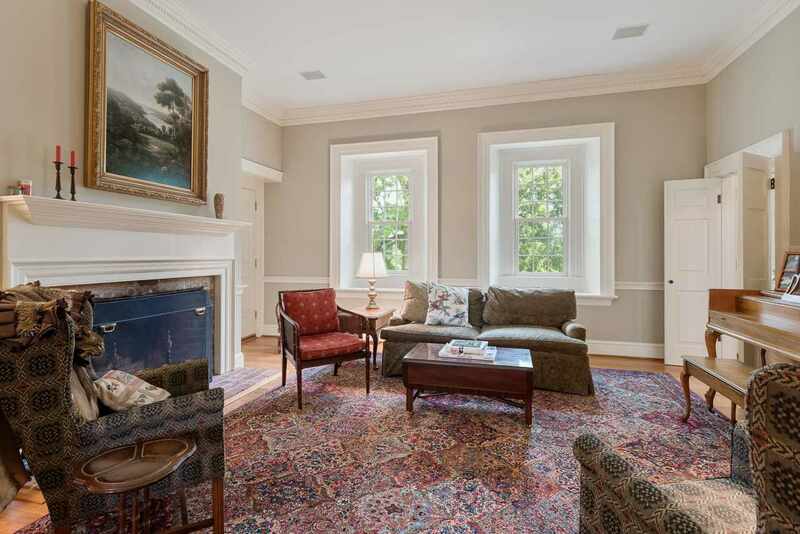 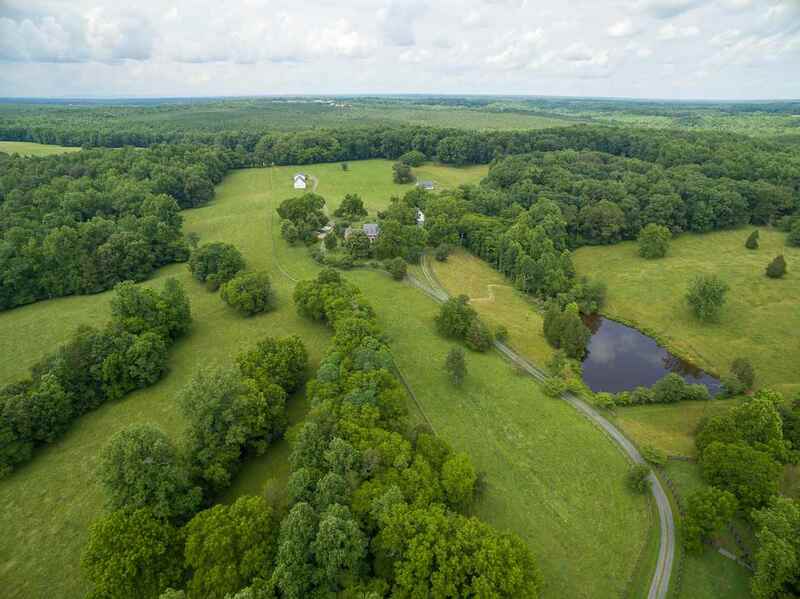 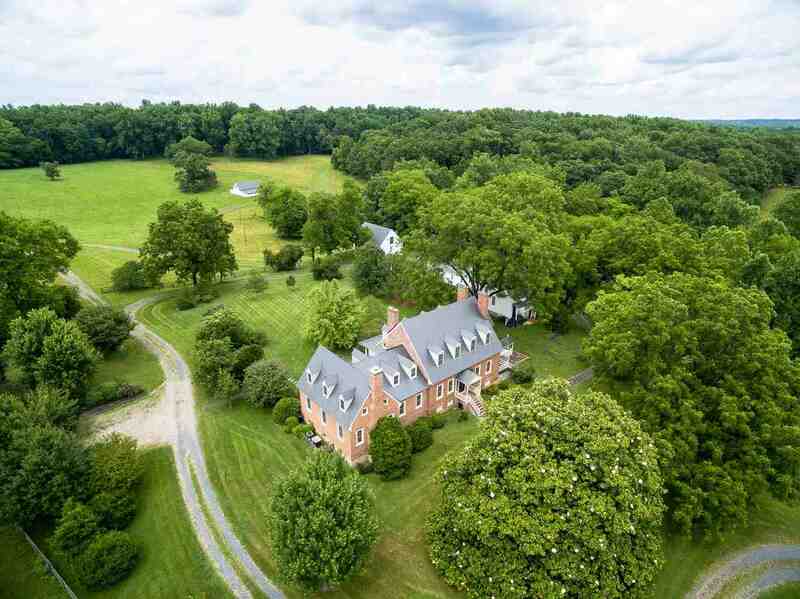 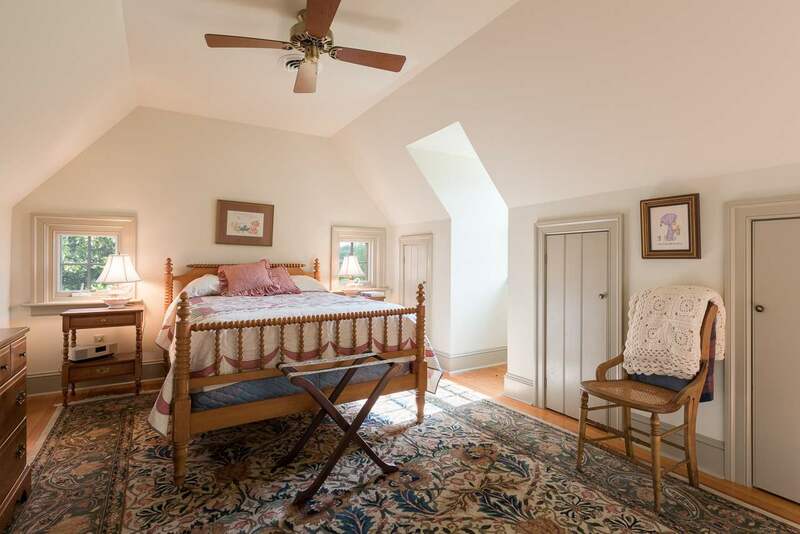 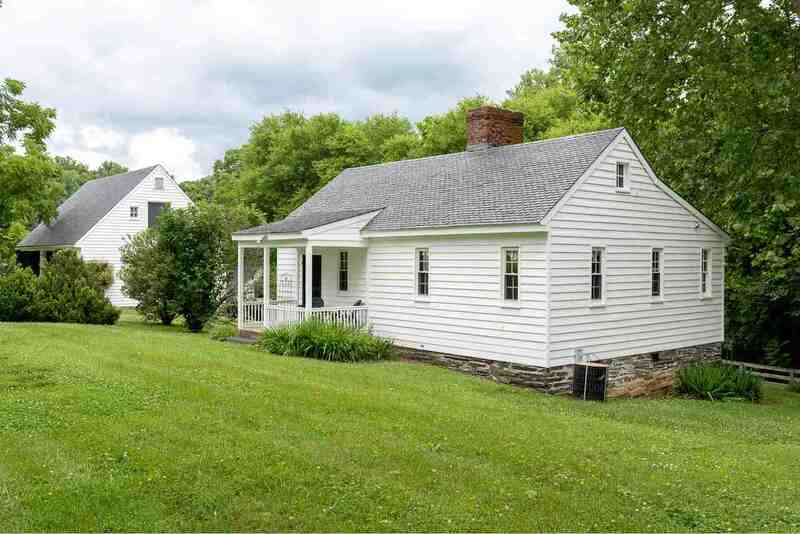 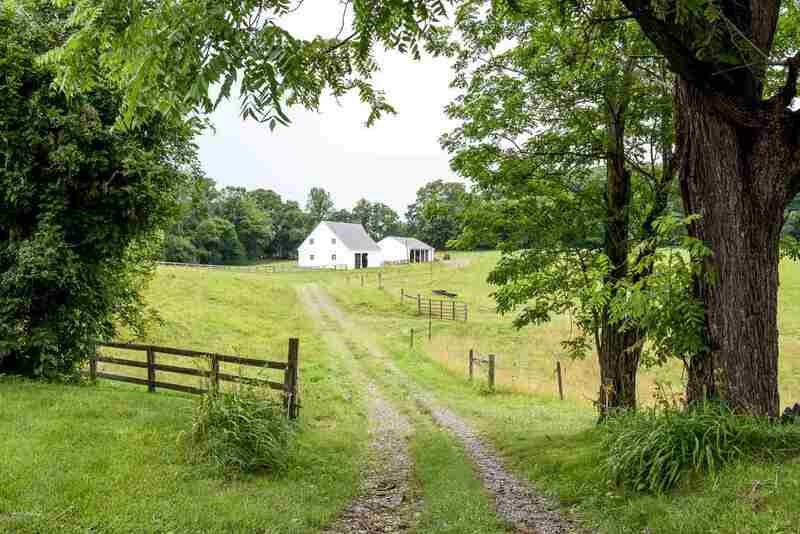 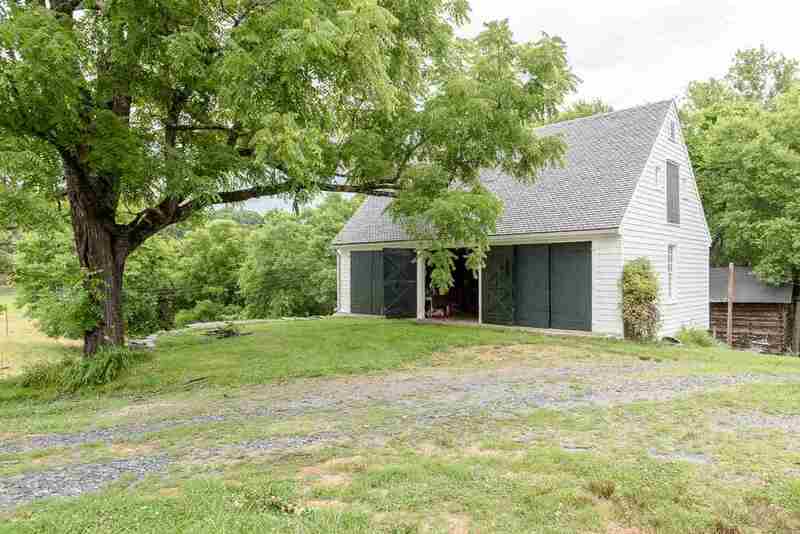 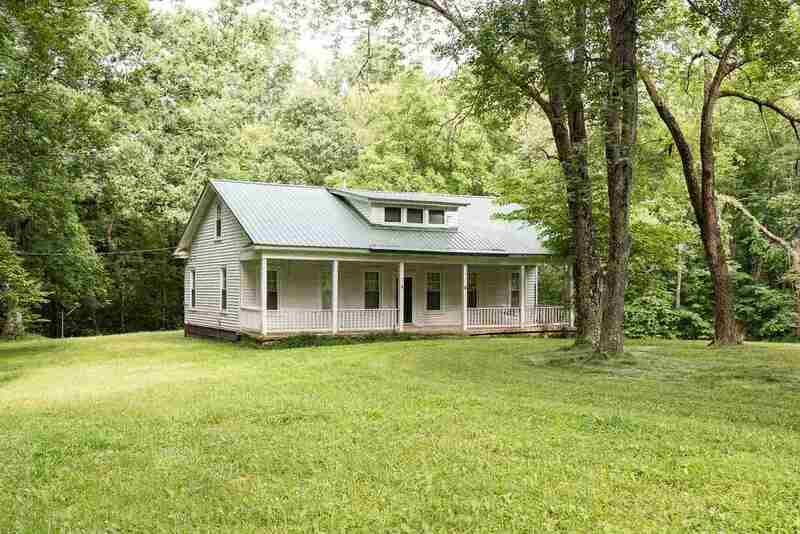 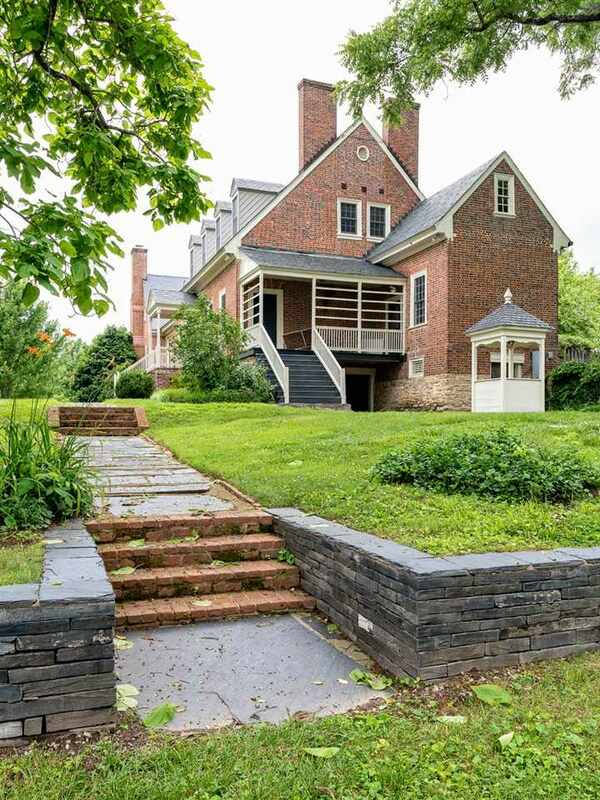 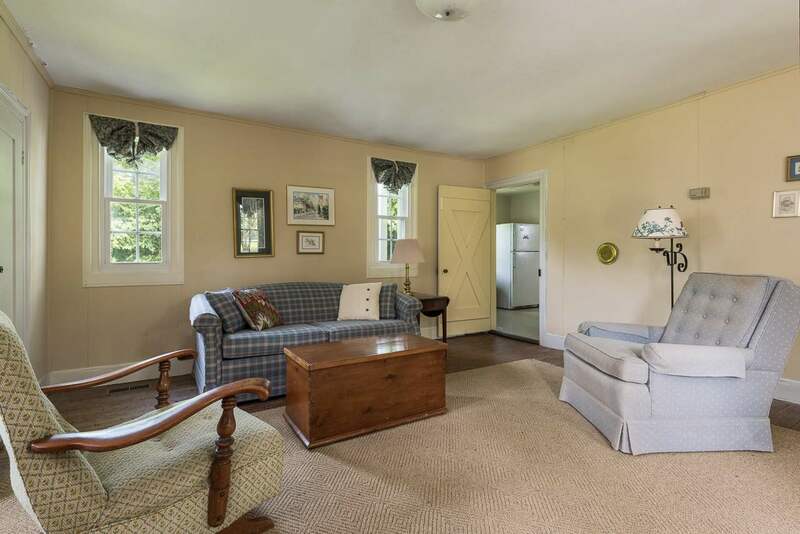 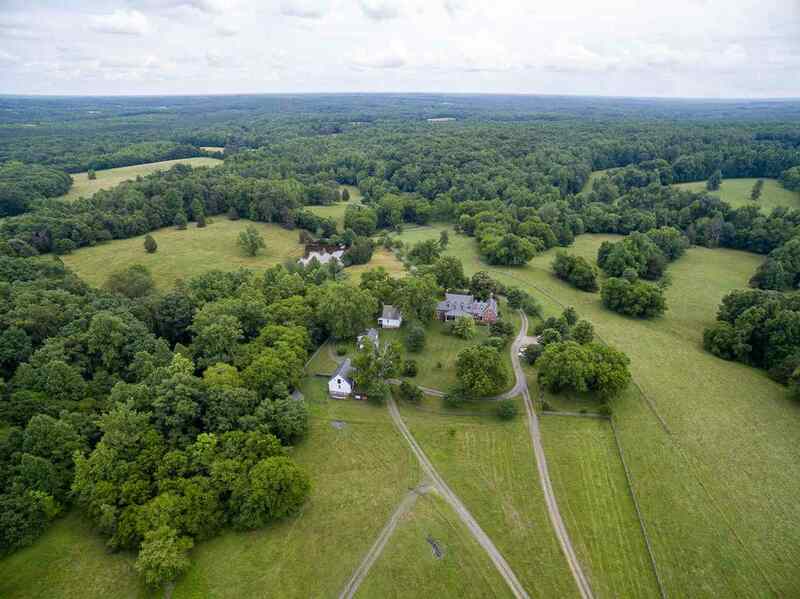 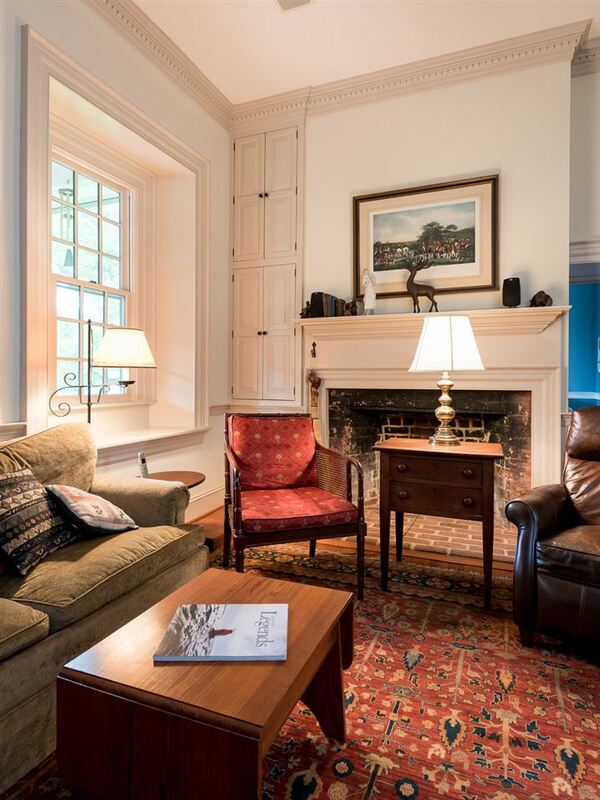 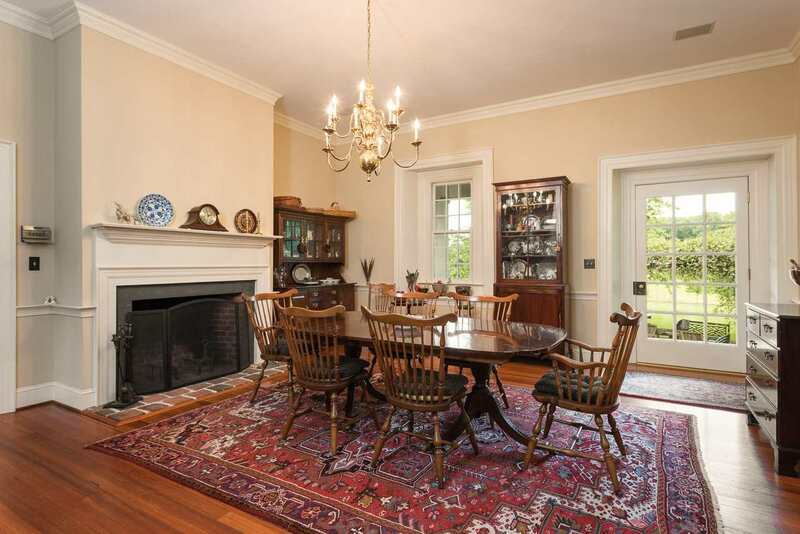 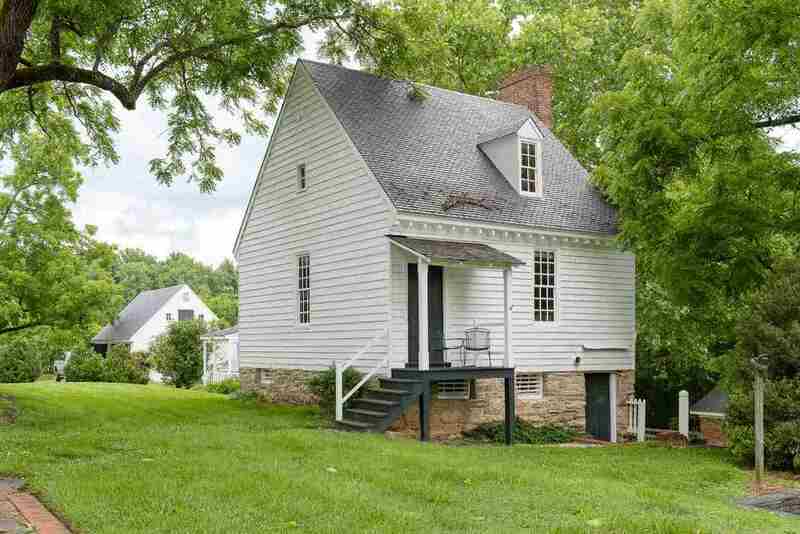 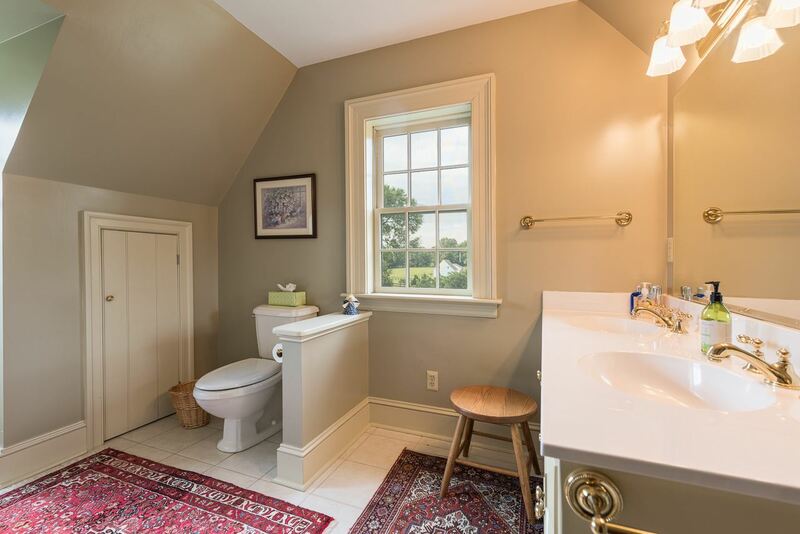 OAKLAND - circa 1767 historic property on 663+/- acres in Deep Run Hunt Country with over a mile of frontage on Willis River. 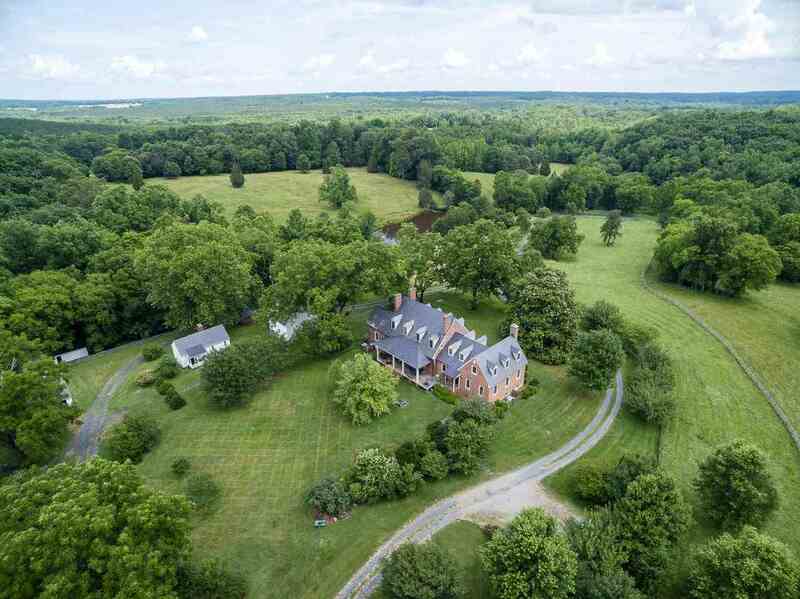 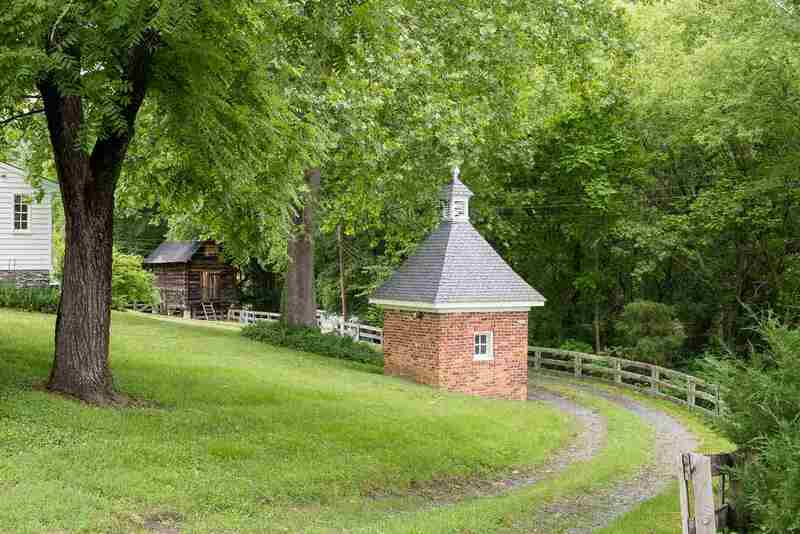 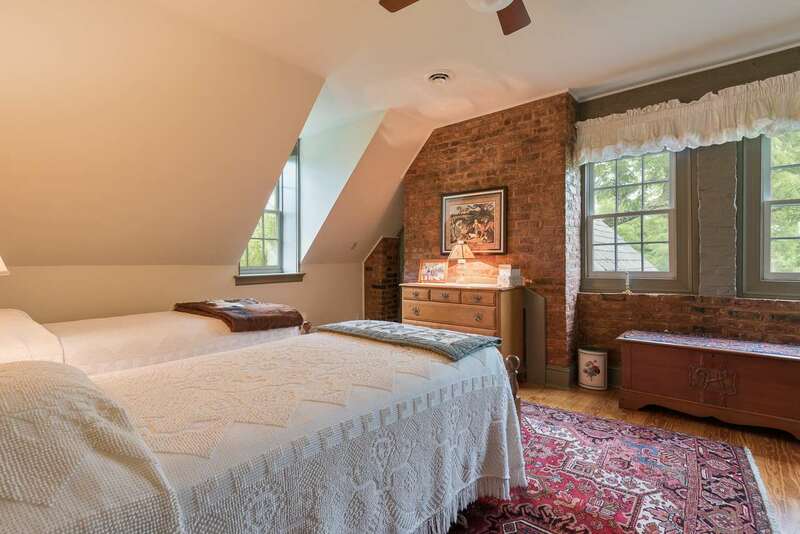 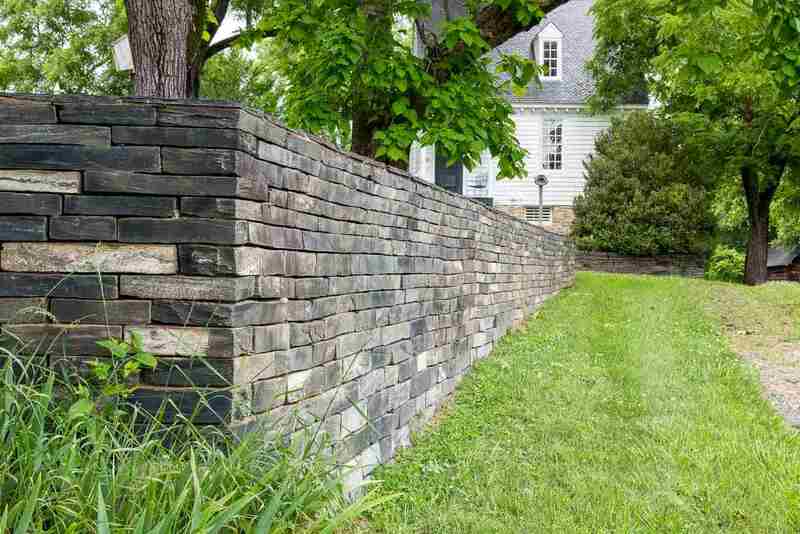 Brick Manor house sits on a knoll among rolling foothills and majestic old shade trees. 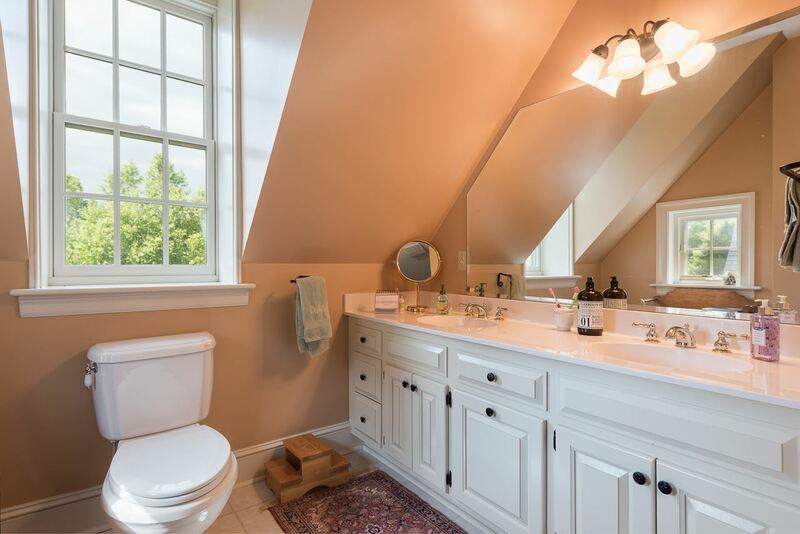 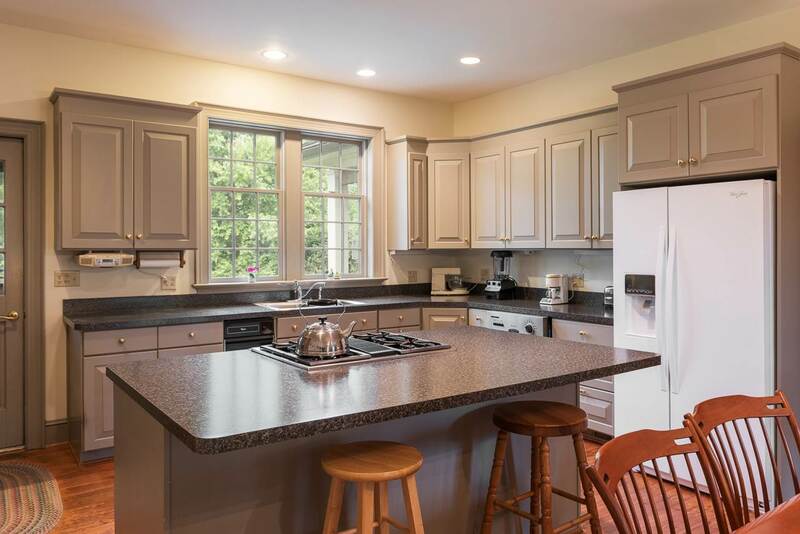 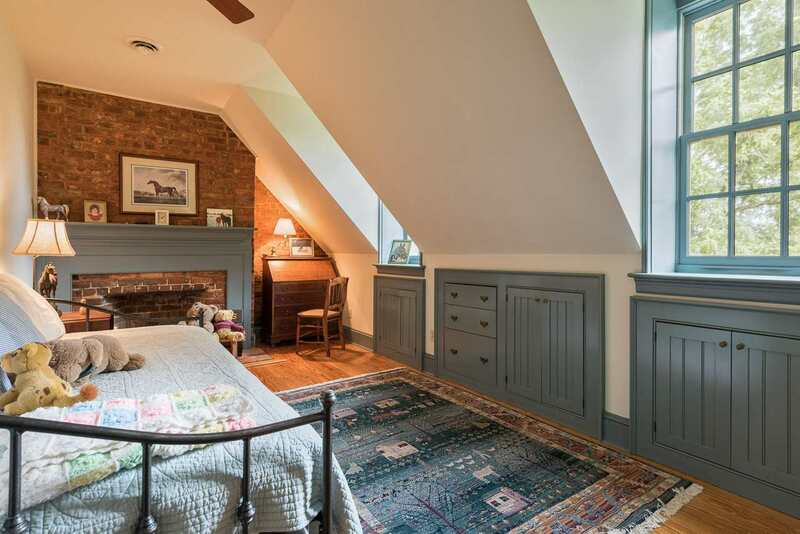 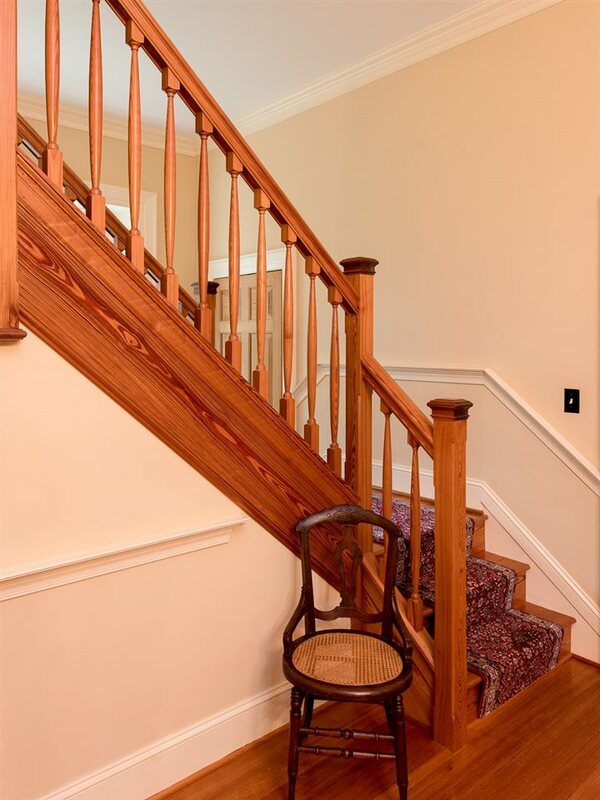 With many upgrades the home has 5 bedrooms, 3 full baths, 5 brick woodburning fireplaces, 1st floor master suite with private bath and walk-in close, modern kitchen, heart pine flooring and full walkout basement. 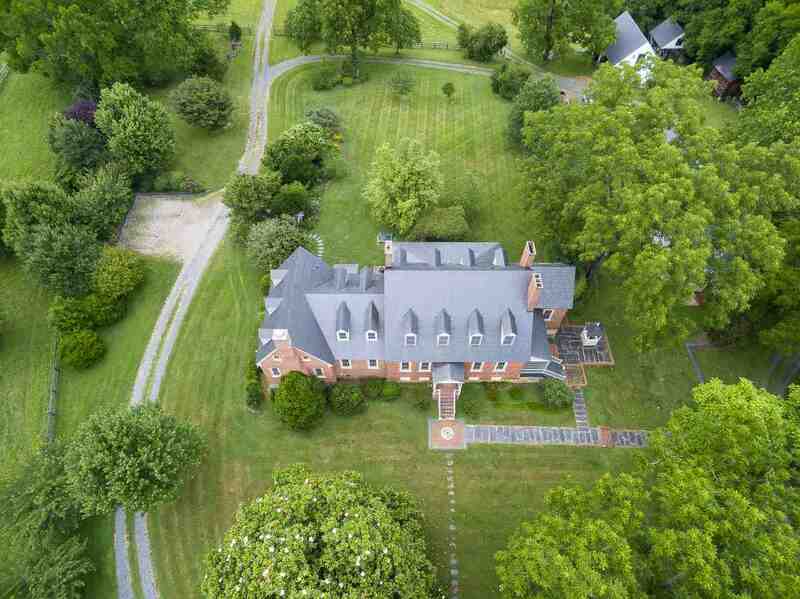 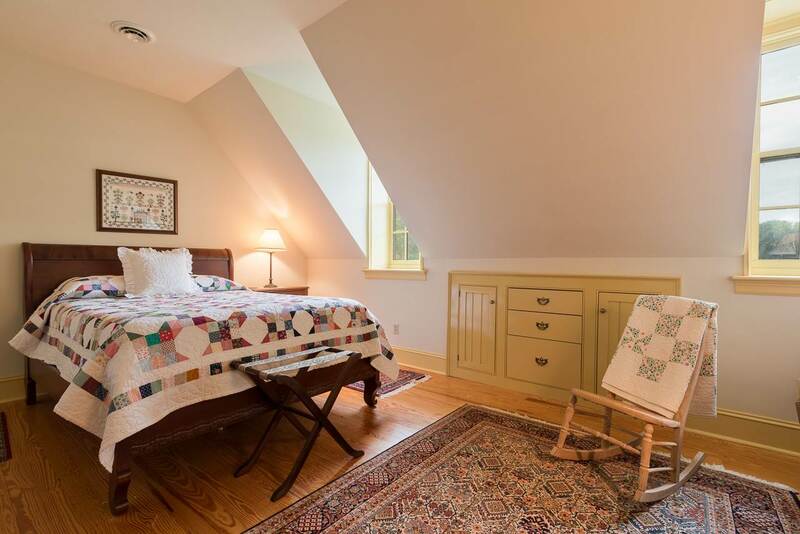 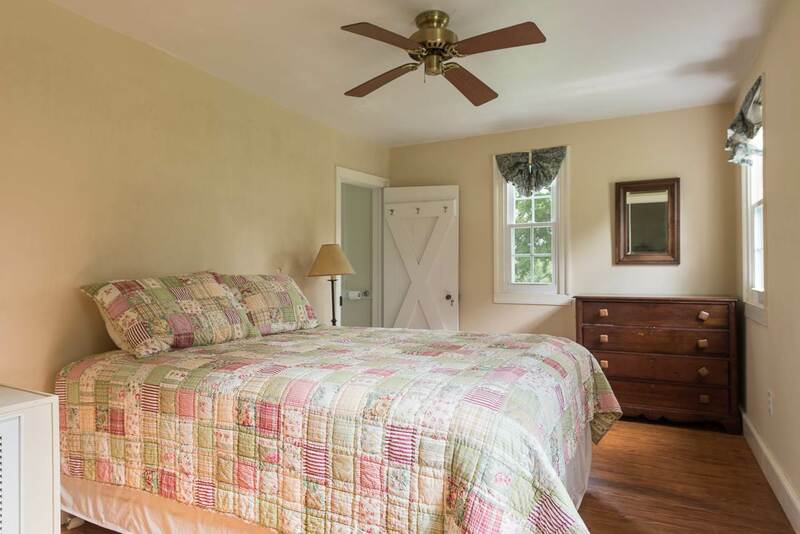 Dependencies include guest cottage, 3 bay, 3-story barn, dairy barn kennel, ice house and 2 equipment barns.